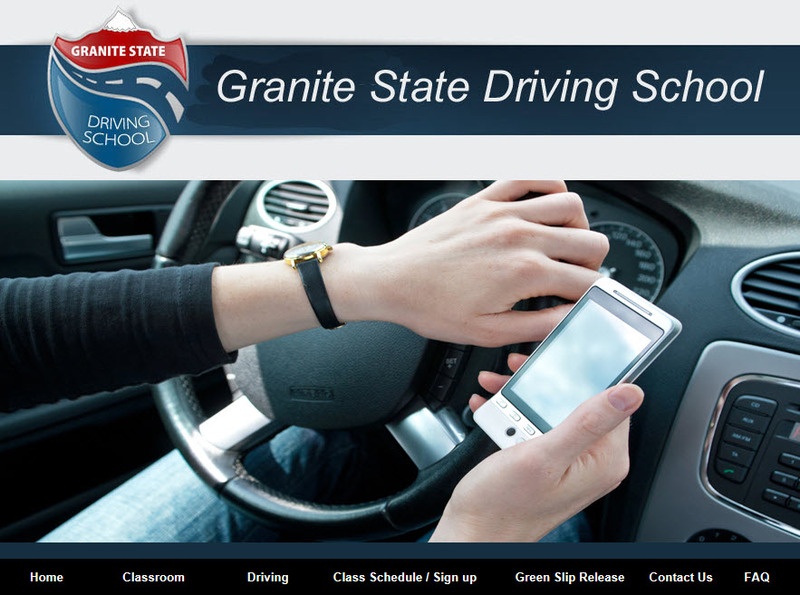 Worried about your teen texting and driving or riding with teens who arent focused on the road? Research shows you are right to be concerned. Young people are among the most avid users of cell phones, smart phones and texting devices. And, according to a 2010 survey by AAA and Seventeen magazine, more than half of teen drivers reported using a cell phone while driving and 1 in 4 reported sending a text message while driving in the preceding 30 days. stowed, reduce any other distractions and focus on driving. distraction. The AAA StartSmart Parent-Teen Driving Agreement has some of these components already built in. When you are supervising your teens practice driving, stay off the phone and help your teen pay attention to the road. Dont make electronic distractions an acceptable part of driving. Prohibit your teen from riding with teen drivers or transporting other teens during the learning-to-drive process. teens, greatly increases crash risk for drivers under age 18.